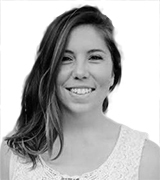 September 17, 2018, 5:00 p.m. The 2018 Emmy Awards, which honor the best in primetime television, begin tonight at 8 p.m. Among other categories, the Emmys honor the best lead actor and lead actress in categories of comedy and drama, as well as the outstanding comedy series and outstanding drama series. William H. Macy, nominated for his role in “Shameless”, is the most popular lead actor nominated for a comedy show, according to data from YouGov Ratings. More than two-thirds (69%) of people who have ever heard of him have a positive opinion of him, while only 4% think negatively of the actor. Lily Tomlin, nominated for her role in “Grace and Frankie,” is similarly popular, with 67% of people familiar with the actress having a favorable opinion of her. When it comes to the nominees for lead actor and lead actress in the drama category, Ed Harris ranked most favorably: 71% of people who have heard of the “Westworld” actor had favorable impressions. Overall, the nominees for outstanding lead actor tended to fare more favorably than the nominees for outstanding lead actress. Keri Russell, nominated for her role in “The Americans,” was the most popular nominee for outstanding lead actress, with 55% having a positive opinion. 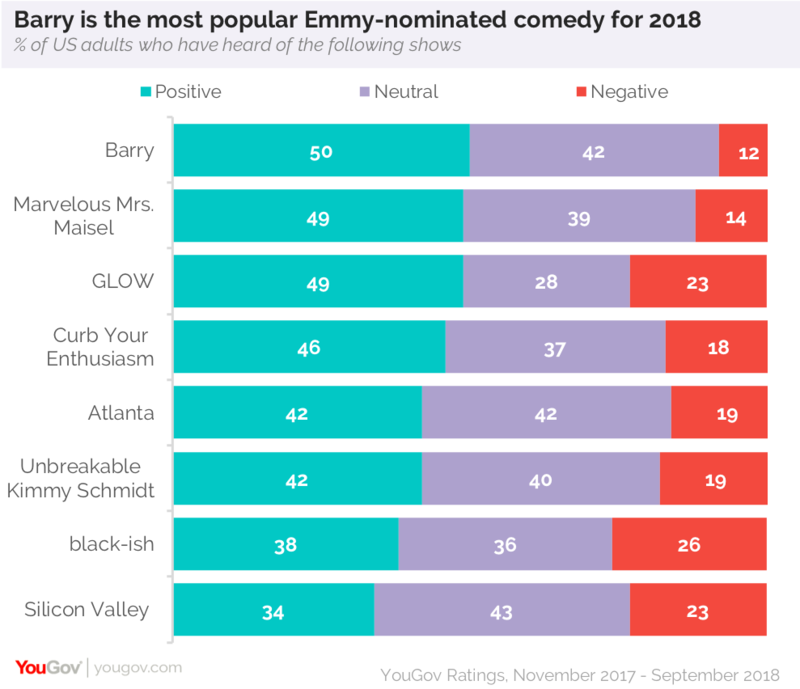 For the outstanding comedy series category “Barry” and “The Marvelous Mrs. Maisel” are the most popular picks, with 50% and 49% positive ratings, respectively, among respondents who are familiar with the shows. The most popular nominee for outstanding comedy series is “Stranger Things”, with over half (56%) of respondents familiar with the show saying that they have a positive opinion of the series. The next most popular shows are “The Crown” (49%) and “This is Us” (46%).